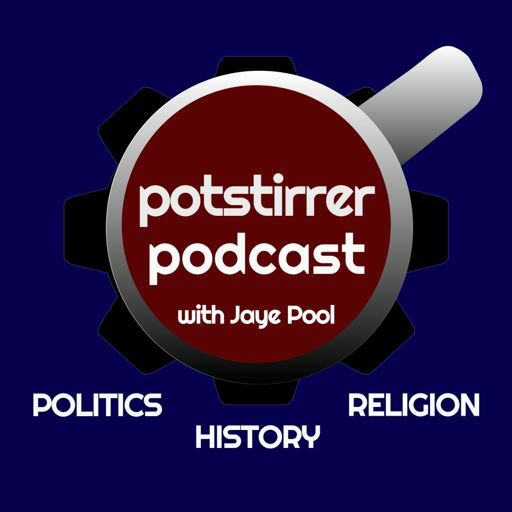 In today's episode, host Jaye Pool analyzes how the Third Way of the Democratic Party and the Religious Right, aligned with the Republican party, have led to a fractured, broken political system and democracy in peril. Delving into the histories of both movements that span several decades, Jaye argues that while these movements are different ideologically, both are rooted in a common choice to compromise on core values. Have these choices Democrats and white evangelical Christians made to compromise generations ago led to their logical conclusion in 2017?